Please read! 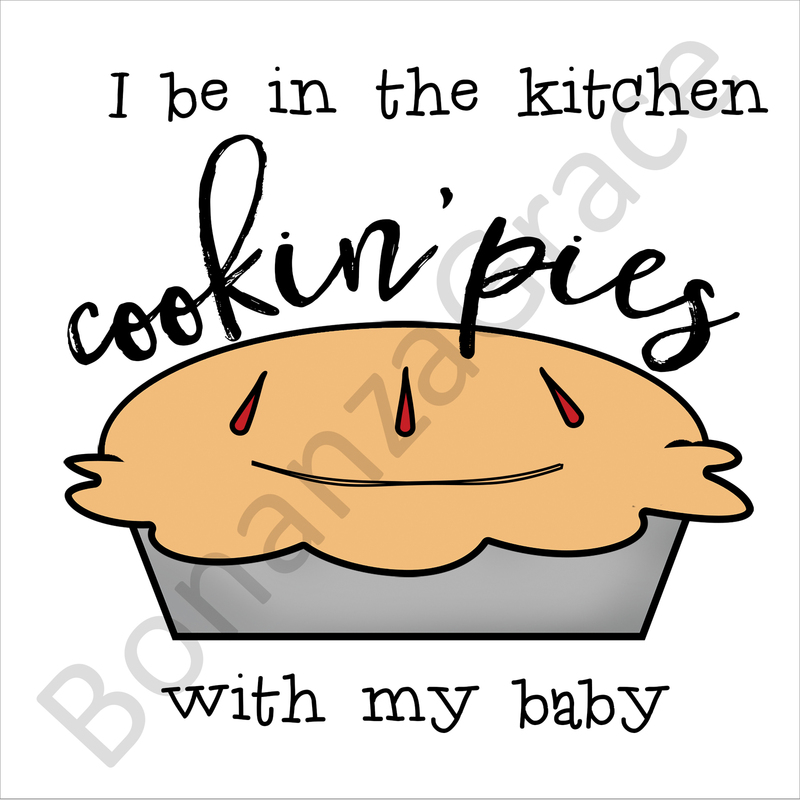 This digital art download includes a cute apple pie design with lyrics from musical artist Fetty Wap's viral sensation "Trap Queen." 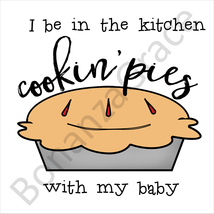 Perfect for spicing up your cubicle at work, hanging on the walls in your kitchen, or using as your phone wallpaper. This is NOT a physical item. The digital download will be sent without the "BonanzaGrace" watermark. Thanks for stopping by!